Hey Lovelies! 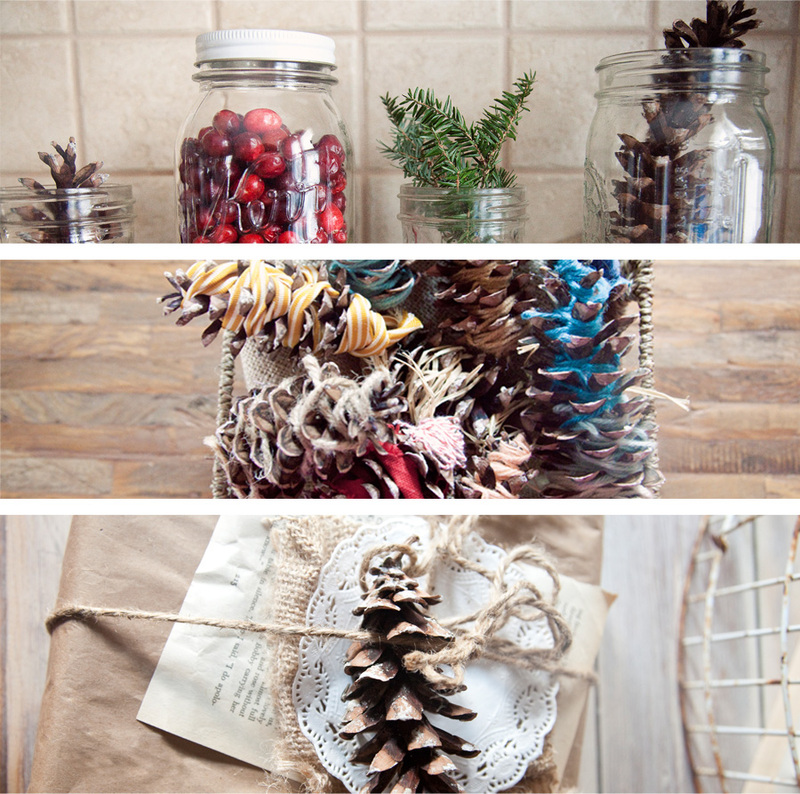 I'm over here today talking about some simple, inexpensive decor for the Holidays. Loved it. What great ideas!